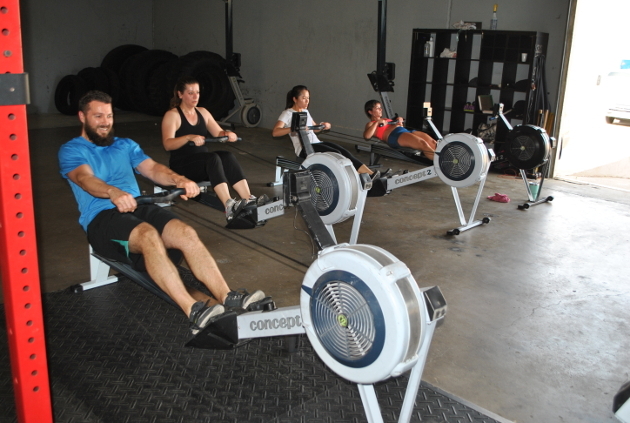 CrossFit Memorial Houston | QuickFit Classes are now in Session! No experience needed! This is perfect for people needing to jump start their fitness, who want a good quick workout and may be slightly intimidated by CrossFit. next post → Happy Birthday Coach Sarena!